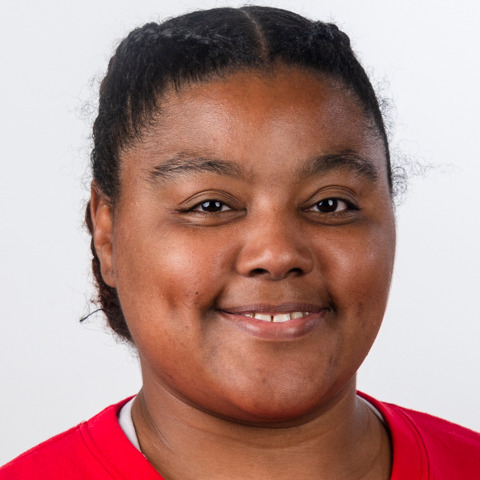 Tiffany Evans is a veteran of the 2014 Special Olympics USA Games held in New Jersey and she can't wait to experience travel to a foreign country. She has never been out of the USA. She is really looking forward to learning more about different cultures! Right now, Tiffany has made a personal commitment to eat healthier and lose weight in preparation for Special Olympics World Games Abu Dhabi 2019. She is focused on showing more effort and staying positive. When she is not training or competing in Special Olympics, Tiffany likes to shop, watch tv, go skating, or just hang out with family or friends.